Activate your Zoom.ai assistant on SMS by texting the number associated with your country with the word “Hi” or “Hello,” and follow the instructions. 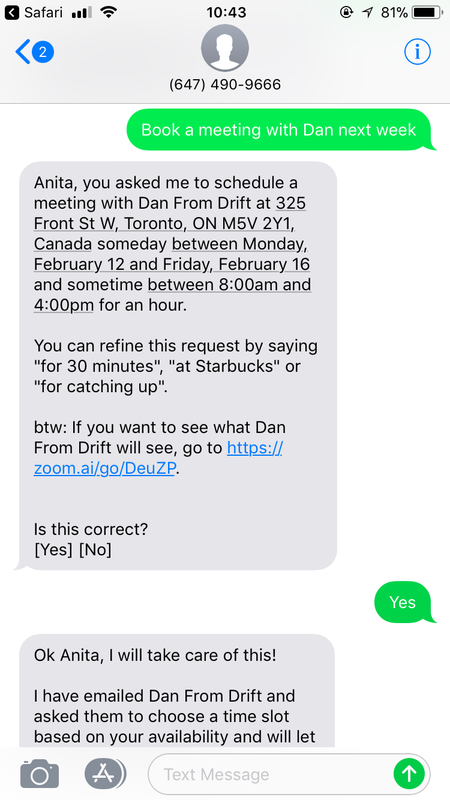 Using Zoom.ai on SMS follows the same process as activating your Zoom.ai assistant on any of the other messengers we offer. You can also access https://zoom.ai/sms for all the numbers. 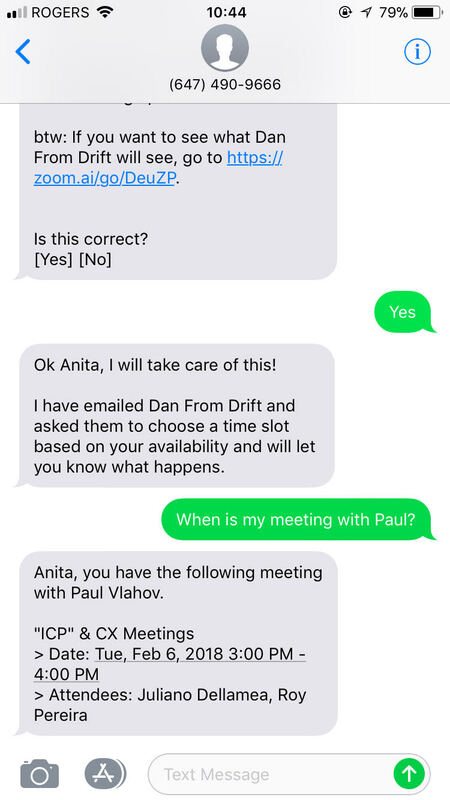 The Zoom.ai experience on SMS is just as easy as any other platform. Try it out today by scheduling your first meeting!